As regular readers of the blog will know, we’ve been working with Jisc and a range of 9 partner institutions on the UK Medical Heritage Library (UKMHL) – a vast project to digitise 19th century texts from research libraries nationwide. 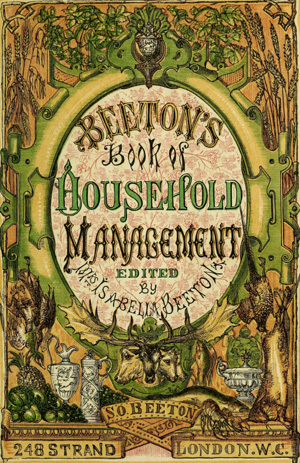 Beeton’s Book of Household Management, 1861. 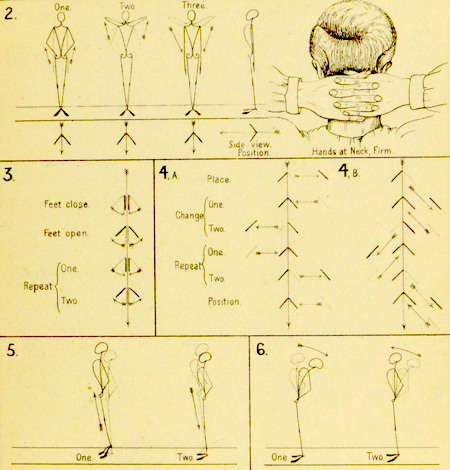 The project has made 68,000 works relating to the history of medicine freely available to all. 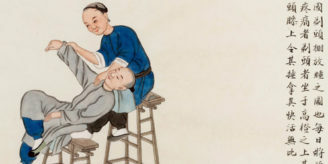 To mark the addition of the UKMHL to its Historical Texts platform, Jisc are staging two events at Wellcome to introduce this fantastic resource. The Live Lab has been organised to encourage students, academics and researchers across all disciplines to explore and develop ideas around the use of the rich digitised text and images found in this huge collection. 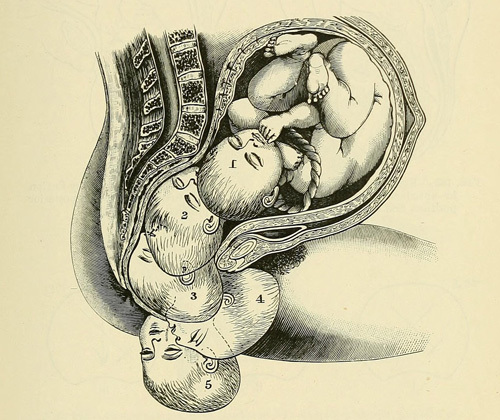 The Practice of Midwifery, 1910. The main focus will be on the medical humanities, but the Lab will be of interest to anyone interested in digital approaches to learning, teaching and research. Technical expertise is not required: the day is really for subject specialists with an eye for the unusual. You’ll be exploring patterns, thinking about texts in terms of where they sit in a corpus, how they relate to other data sets and extracting and creating information that can tell new stories about the content. The Live Lab will be hosted by Melissa Terras, Director of UCL Centre for Digital Humanities, and Professor of Digital Humanities at UCL, and led by Owen Stephens who has a wealth of experience in working with large datasets. 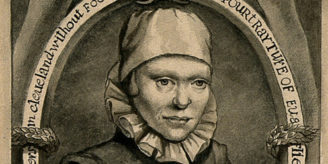 the wider context of digital humanities, with special focus on the medical humanities. There’s a great range of speakers lined up for this launch event, including Stella Butler, University Librarian and Keeper of the Brotherton Collection, University of Leeds; Keir Waddington, Professor of History, Cardiff University and Tom Scott, Head of Digital Engagement, Wellcome Trust.